Determining the right surgical approach for rejuvenating your facial appearance can be a complex process that is best navigated with an experienced board certified plastic surgeon. Men and women who are concerned with excess skin and laxity in the mid- and lower-face often seek the assistance of Dr. Jeffrey Copeland to find out which facial plastic surgery procedures may be appropriate for rejuvenating their appearance. Dr. Copeland performs several different versions of facelift surgery to provide customized aesthetic solutions for patients. Facelift surgery is a plastic surgery procedure that lifts and tightens sagging facial skin, as well as deeper tissue, to rejuvenate the appearance of the lower two-thirds of the face. An individualized facelift can diminish the prominence of deep creases, wrinkles, and jowls for a younger appearance. 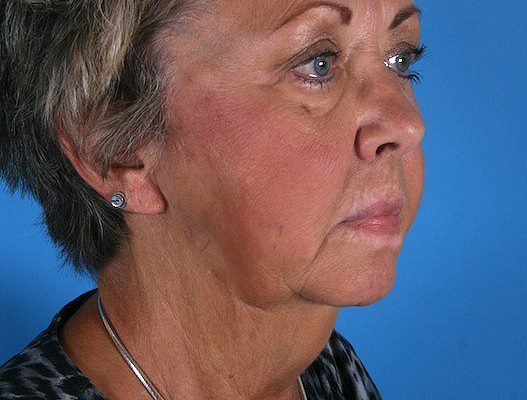 When facelift is combined with necklift techniques, Dr. Copeland selectively removes excess fat from under the neck skin (either directly or with liposuction), tightens loose skin, and repositions neck musculature to create both a more youthful-looking neck and leaner facial profile. Another essential component of facial rejuvenation is the correction of facial volume depletion via fat transfer or dermal fillers. Volume restoration should be accomplished with respect to the three-dimensional characteristics of the face for an optimal outcome. One facelift approach which has gained popularity in recent years is the short-scar facelift technique. Less invasive than the traditional facelift procedure, short-scar facelift is typically best suited for patients who are experiencing mild to moderate facial skin and tissue laxity. Patients who opt for this type of surgery are generally attracted to the reduced post-surgical recovery time and minimal scarring associated with the procedure. It is important to note that individuals with moderate to severe skin, tissue, and muscular laxity are often better served by a more extensive facelift—or other procedures such as transferring one’s own fat as a graft—to achieve the comprehensive three-dimensional rejuvenation they desire. During the consultation process, when Dr. Copeland evaluates patients for a facelift, he thoroughly examines the face, discusses the patient’s areas of concern, and reviews their medical history. Based on his findings he can potentially recommend a facelift using a number of various techniques. Like most people considering facial rejuvenation, Dr. Jeffrey Copeland’s patients have expressed an interest in facial rejuvenation procedures that are minimally invasive and from which they could enjoy a quick recovery. To provide this kind of care, Dr. Copeland initially began using a technique called the Minimal Access Cranial Suspension (MACS) technique, developed by two Belgian plastic surgeons. Since that time, he has refined his surgical choices with additional short-scar face lift techniques that can produce pleasing results for a wide variety of patients. Patients who are not good candidates for a facelift may be better served with non-surgical treatments such as BOTOX® Cosmetic injections, fat grafting, dermal fillers, or laser skin resurfacing procedures. Dr. Copeland will always suggest the treatment plan that is well-suited to your health status, needs, cosmetic goals, priorities, and budget. What Are the Benefits of the Short-Scar Facelift Technique? Essentially, a short-scar facelift is a revised, less-invasive facelift procedure, which can provide accelerated healing and less scarring than a traditional facelift. This less extensive approach makes it possible for the procedure to be done with oral sedation and local anesthesia, rather than general anesthesia. The abbreviated incision for a short-scar facelift follows along the front border of the ear from the attachment of the lobe up toward the temple and may extend slightly into the hairline above the ear, and in the crease behind the ear. Through this incision, Dr. Copeland can access and tighten the deep connective tissue and musculature to provide for lasting lift. Skin is then smoothed gently upward and the excess is removed to create more youthful-looking facial contours. The exact recovery after short-scar facelift can vary from patient to patient depending upon the depth and degree of enhancement performed during the surgery. Generally speaking, patients are back to their regular activities within one to two weeks. 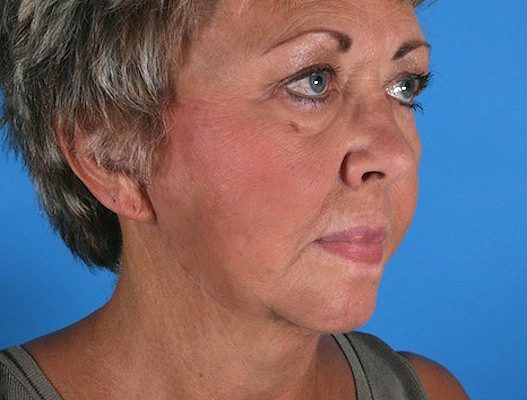 Patients with mild to moderate facial laxity typically achieve the best results from a short-scar facelift, while patients with more severe laxity that extends into the neck region may be better served by a more extensive facelift or a combination of procedures. Dr. Copeland has noted that the short-scar facelift procedure is gaining popularity as people seek rejuvenation that is both effective and reasonably priced. The less invasive nature of the procedure makes the likelihood of significant complications lower and is therefore very safe. His patients report that they have enjoyed the results and many say that it was easier than they thought it would be. During a consultation appointment, Dr. Copeland can perform a thorough examination and discuss the most appropriate options for achieving the results you desire. These facelift procedures are usually performed in the office under mild sedation from oral medication and with local anesthetic. The lifting procedure is often done in combination with liposuction of the neck or direct tightening of the neck muscles, known as a Platysmaplasty or necklift.  The procedure takes advantage of the strength and pliability of the SMAS tissue which holds stitches and allows lifting and reshaping when stitches are tightened. There is typically some advancement of the skin upward and backward, which makes it necessary to remove some redundant skin as well. It is important for patients to realize that this is a real operation and provides the kind of results that can only be obtained with an operation. Techniques like light therapy, lasers, and radio frequency treatments have their place, but cannot produce as much benefit as face lift surgery. Facelift surgery usually takes four hours, depending on the needs of the patient and the techniques that are used. If additional procedures like eyelid surgery or fat grafting are completed in the same sitting, the duration of the entire process is longer. 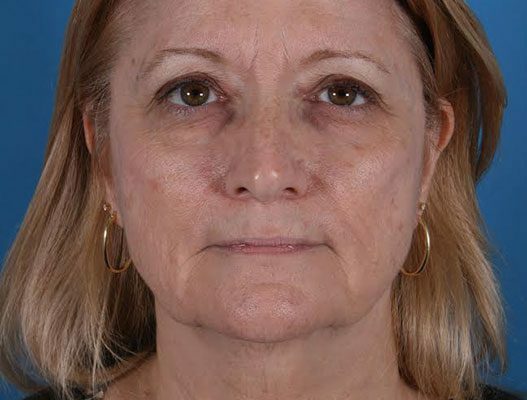 What is Recovery after Facelift Surgery Like? Dr. Copeland’s patients typically go home shortly after the procedure, where they are most likely to get good rest and attention. He advises patients to set up a recovery area prior to surgery with all of the things they will need. Keeping the head elevated and applying ice at the appropriate intervals is key. Most patients find that having a friend or family member close by for assistance is very helpful in the first few days. Most patients report little pain after the procedure and are often taking only over-the-counter pain medication within one or two days. Following facelift surgery, patients may experience varying degrees of swelling, discomfort, and bruising. To help mitigate these effects, it is important to follow any post-operative instructions closely. The extent of the procedure likely determines the length and nature of the recovery. Stitches come out in about 5 days and bruising can last from a few days to a two weeks. Most patients can resume their usual activities, minus vigorous physical activity, within a few days. Dr. Copeland makes sure that it is very easy for patients to contact him after the procedure for any questions or problems that might occur. Curious about the results that are possible with customized facelift surgery? 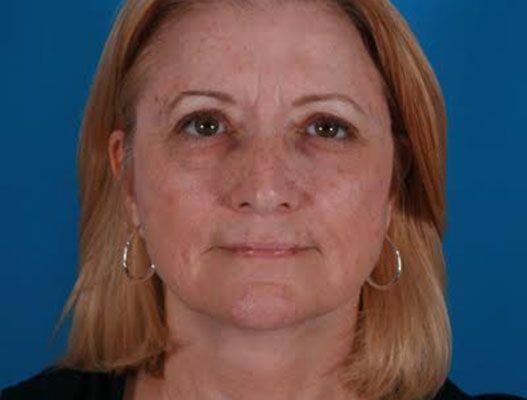 We invite you to examine facelift before-and-after photos featuring Dr. Copeland’s patients. You will see that his patients span a broad age range and present a variety of aesthetic concerns. Each patient underwent a facelift procedure that was custom-tailored to address his or her unique signs of aging with a natural-looking outcome. Dr. Copeland’s experience and expertise in facelift surgery, along with the less-invasive techniques he often uses, enable him to minimize visible scarring. The majority of Dr. Copeland’s patients find that scar visibility is not a problem since their incisions were well-placed to blend within the hairline and other easily concealed/camouflaged areas. At first the incisions may appear more reddish and raised, but as they heal further and the scar tissue matures, their coloration generally fades and texture flattens. If you care for your incisions properly after surgery, take your antibiotics as advised, and attend all follow-up appointments you greatly diminish the possibility of infection, which is a complication that can result in more prominent scars.  Those concerned about post-surgical scarring can ask Dr. Copeland for photos of his facelift patients’ results to see how well their incisions have healed. After your consultation with Dr. Copeland, you will have the opportunity to review the price estimate for the surgical plan he recommends. You can also learn about the payment types we accept (including major credit cards) and plastic surgery financing options we offer through CareCredit®. CareCredit® provides approved applicants with many ways to make the cost of elective procedures more affordable and convenient. CareCredit®’s online application process makes it quick and easy to find out if you qualify. If you are interested in short-scar facelift or any other facial rejuvenation procedures, contact our cosmetic surgery office today to schedule a consultation. During your consultation, Dr. Copeland can thoughtfully review all of the details of your aesthetic concerns and perform a thorough physical examination to formulate the most effective plan for accomplishing your cosmetic goals.